SoftBiobank—SoftSystem’s biobank information management system — is designed to support the storage of samples and data. Specimen retrieval, chain of custody, storage location, and seamless integration with laboratory information systems (LIS) are utilized to support biorepository operations. and distribute biospecimens. 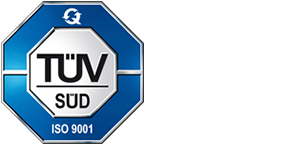 The system also enables researchers’ collaboration while ensuring data security and regulatory compliance. 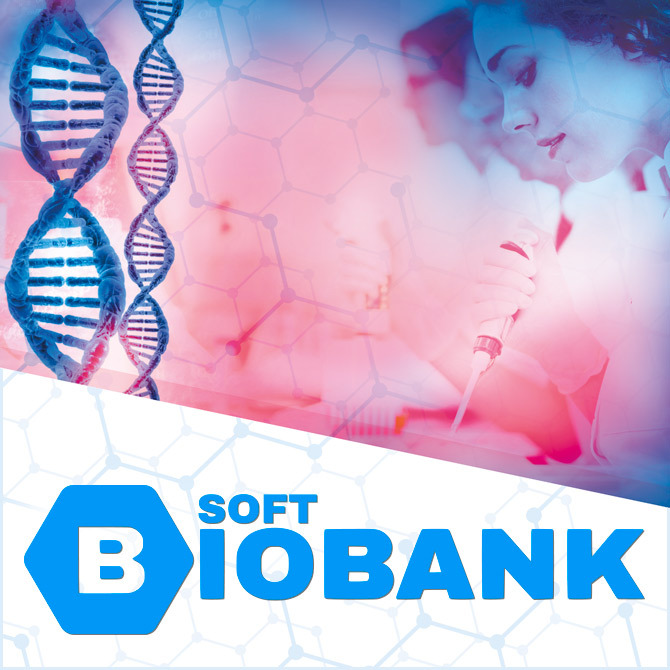 Easy data querying and reporting capabilities make SoftBiobank ideal for customers who run large and demanding biorepositories and collections. SoftBiobank is backed up by a Big Data-ready database management system designed for multidimensional data management and analytics that helps data scientists, quantitative analysts, and informatics researchers create innovative products and services. Featuring extensive functionalities for tracking and storing biological samples material, SoftBiobank supports laboratory inventory management, including detailed location and freezer management. Provides a solution for easy request and shipment management, study and donor information handling, aliquoting, and specimen preparation processes tracking. Eliminates the need to manually collect and cross-reference information from a variety of enterprise systems using its wide data integration capabilities. With flexible, easy-to-use query tools and extensive reporting capabilities, SoftBiobank provides solutions for the secure publishing of selected information from your biobank. Selected sample collections and studies can be published on your webpage as a publicly browsable catalog. A Web-based, purely thin-client solution, SoftBiobank fully supports the usage of mobile devices. Multisite accessibility is easy and safe with the latest advances in IT and security. The platform can be extensively configured to even the most demanding data management needs, including Big Data-oriented environments. SoftBiobank’s multisite capabilities support sample inventory management from multiple facilities—including facilities across multiple time zones —all in one centralized database. The system supports procedures for external storage handling with dispatch documents, workflow, and delivery tracking. Users can select and issue both samples and data based on the needs of the individual sites. The SoftBiobank system provides tracking with varied levels of detail, depending on individual laboratory requirements—including document workflow with electronic sign off functionality and a configurable quality control process—all monitored with management reports to meet stringent quality requirements. Online tools such as supervisor review of daily activities—including test results, daily QC, and exception reports—enable managers to use their time effectively. Features such as audit trails and daily traces are provided for monitoring activities and changes.